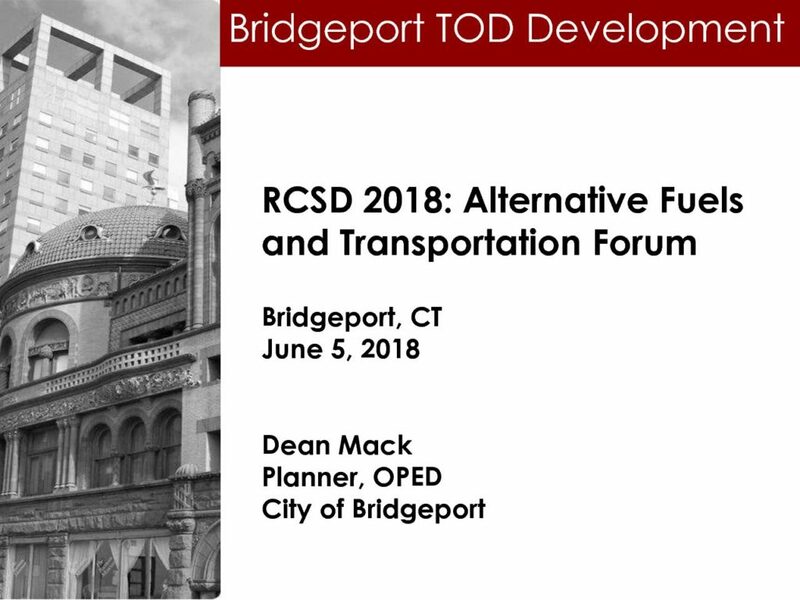 Dean Mack is a Planner in the City of Bridgeport’s Office of Planning and Economic Development. Dean is the Project Manager for the ongoing update to the Bridgeport Master Plan of Conservation and Development. He received his Master of Regional Planning degree from Cornell University in 2015. 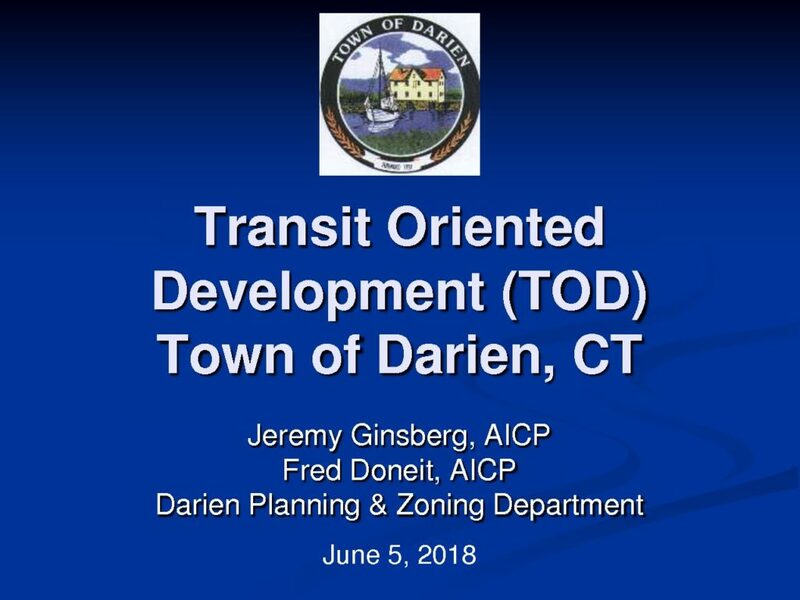 Jeremy Ginsberg, AICP, has been the Planning & Zoning Director for the Town of Darien, CT since 1999. The Department provides staff support to four local land use boards—the Planning & Zoning Commission, the Zoning Board of Appeals, the Environmental Protection Commission and the Architectural Review Board. Fred W. Doneit, AICP, is a certified planner with over 18 years of professional planning experience in the public and private sectors. Fred Joined the Town of Darien, CT in 2016 as Senior Planner in the Department of Planning & Zoning. James R. Wendt is the Planning Director for the Town of Fairfield. Appointed as Director April 1, 2017, he has provided professional guidance to Fairfield’s Town Plan and Zoning Commission and Zoning Board of Appeals for more than 30 years. 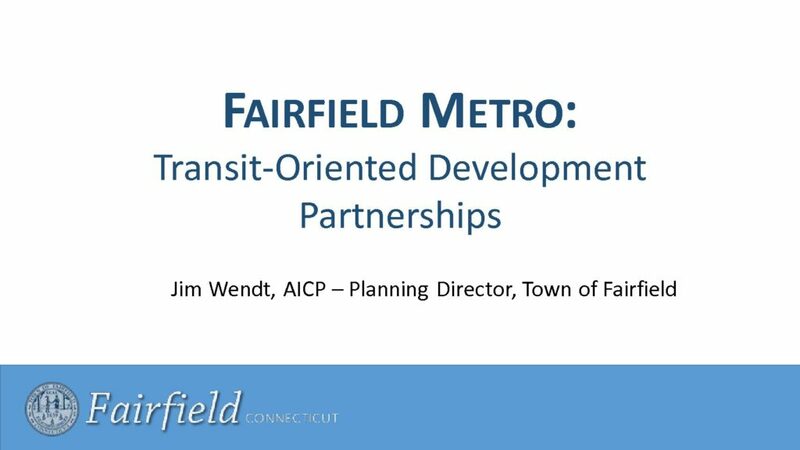 Mr. Wendt is a member of the American Institute of Certified Planners, has a Master’s Degree in Urban and Regional Planning from Southern Connecticut State University and a undergraduate degree in Geography / Urban Studies from the University of Connecticut. Juliet Burdelski, City of Meriden, Director of Economic Development is a public policy and planning professional who has worked for over 20 years in the private, non-profit and government sectors. 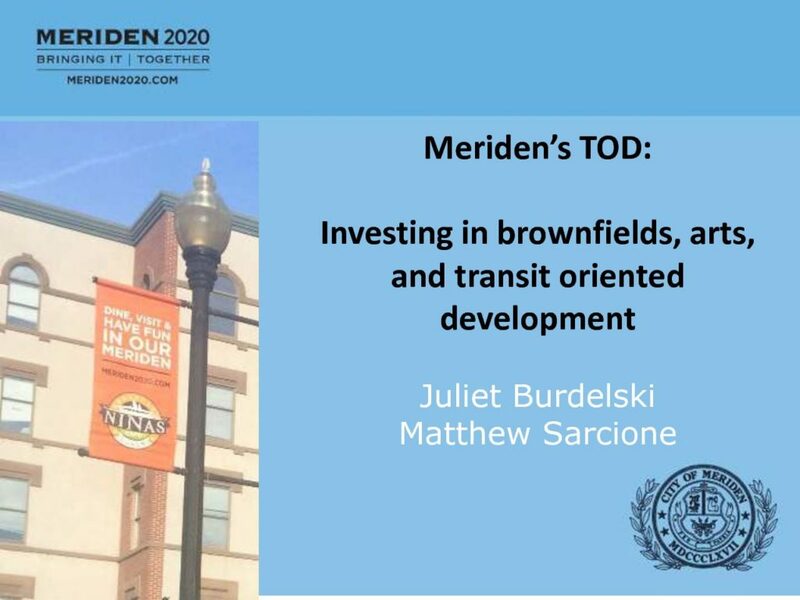 Ms. Burdelski oversees the implementation of the Transit Oriented Development (TOD) program being used to foster economic development and increased transit use in Meriden. Ms. Burdelski holds a Bachelor of Arts (BA) in Political Science from Miami University and a Master of Urban Planning (MUP) from the University of Michigan. 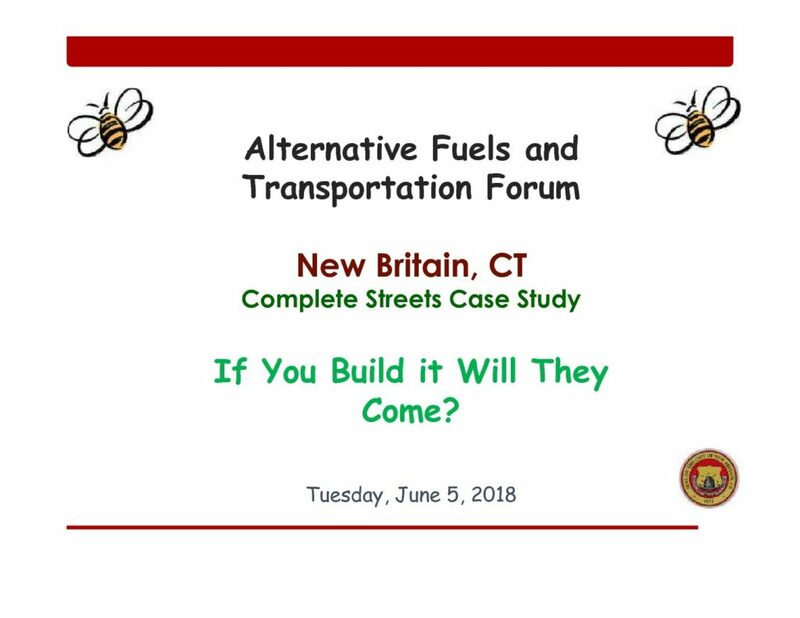 Mark Moriarty, P.E., Director of Public Works In recent years, has become well known for New Britain’s extensive “Complete Streets” and Bicycle Friendly Community initiatives which have resulted in the City being awarded over $23 million of State and Federal grants, and an on-going transformation of New Britain’s downtown area. 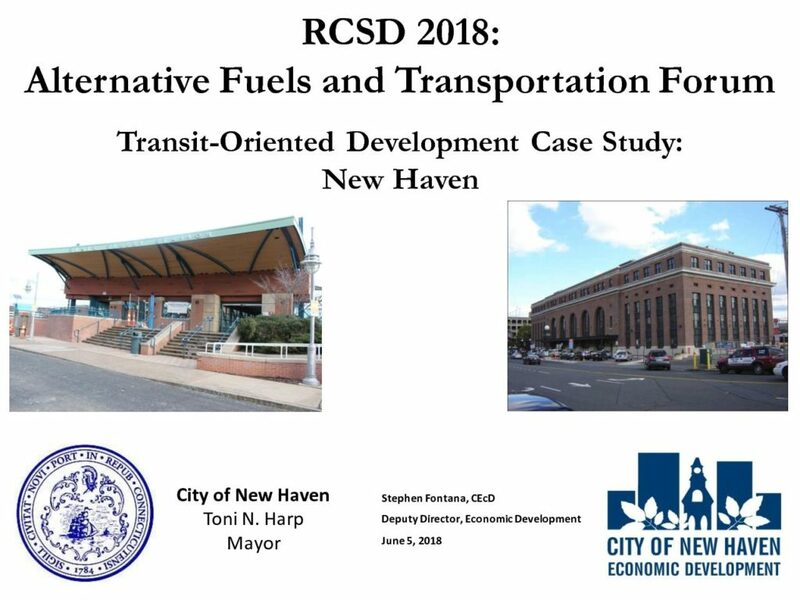 Stephen Fontana serves as Deputy Director of Economic Development for the City of New Haven. He received a B.A. degree in Creative Writing from Oberlin College, an M.B.A. degree in Marketing from the Johnson School of Management at Cornell University, and a J.D. degree from the University of Connecticut School of Law. He received his CEcD (certified economic developer) status from the International Economic Development Council in March 2018. 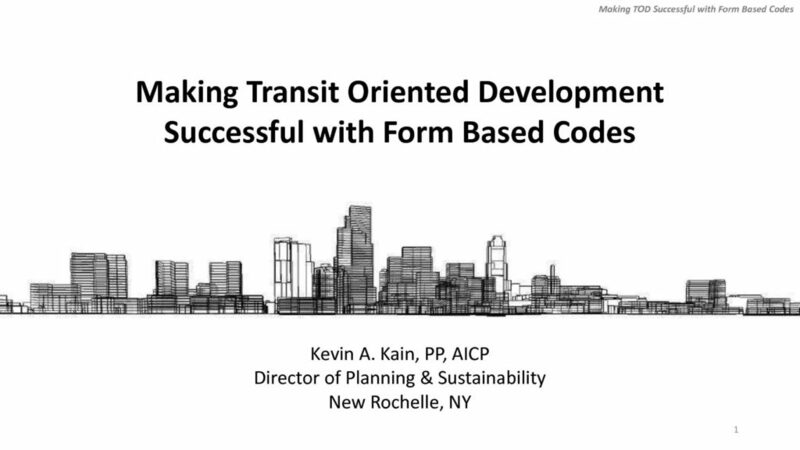 Kevin A. Kain, PP, AICP is the Director of Planning and Sustainability for the City of New Rochelle, NY. He is a professional planner with experience in both the public and private sectors. Kevin is a member of the American Institute of Certified Planners, and is licensed in the State of New Jersey. Steve Kleppin, is an AICP certified planner, who was hired in October 2016 to lead the City of Norwalk’s Planning and Zoning Department. 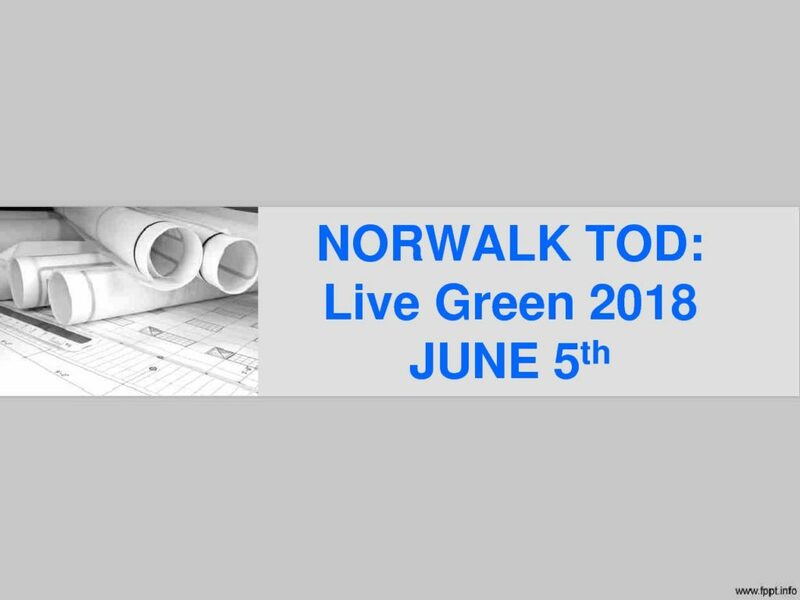 Mr. Kleppin is currently leading Norwalk’s updated Plan of Conservation and Development and is also participating in seven (7) other planning studies ranging from city-wide parking, to an economic feasibility study of a former waterfront power plant, to urban redevelopment plans. 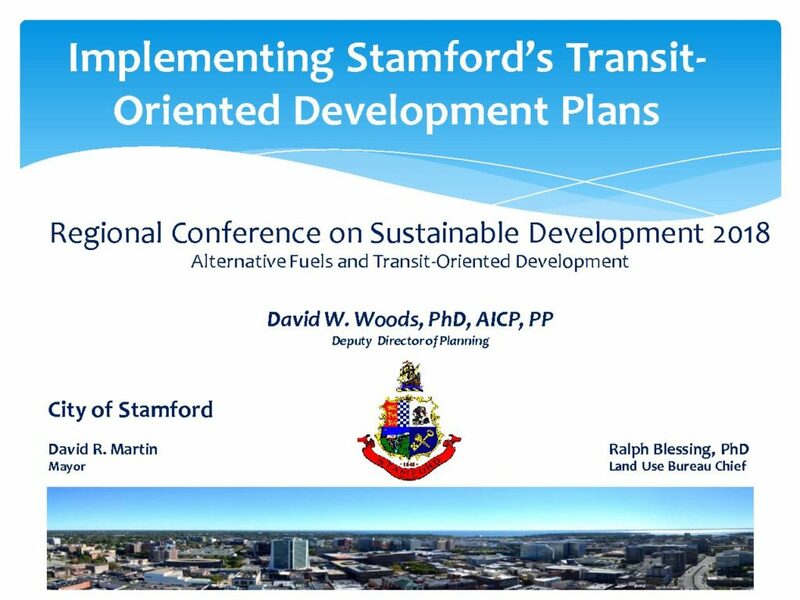 David W. Woods, PhD, AICP, PP, Deputy Director of Planning for the City of Stamford. has over twenty-five years of planning leadership experience as a public servant, non-profit organization leader, and consultant in private practice in Connecticut, New York, and New Jersey, and other parts of the country. His academic background includes advanced degrees in urban planning, urban sociology, and public administration. 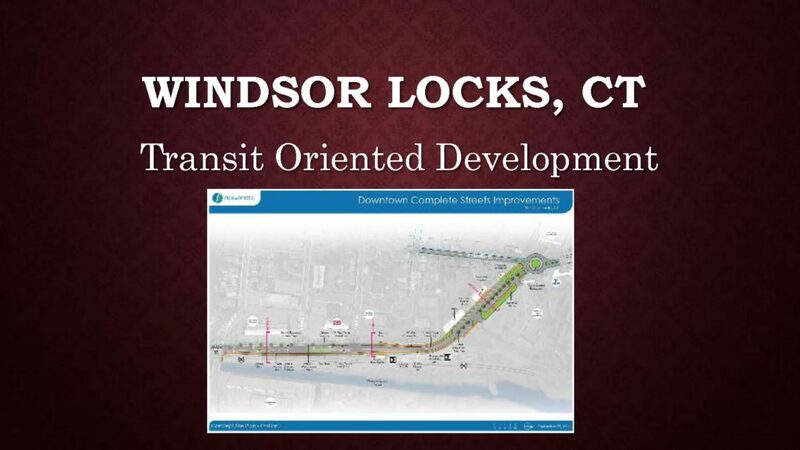 Currently, David is serving as the Project Manager for the South End Neighborhood Study, which includes the potential of TOD development surrounding the Stamford Transportation Center. Jen Rodriguez has worked for the Town of Windsor Locks, CT, for 13 years. She is an AICP certified Planner and APA Member. Jennifer received her undergraduate degree in Urban Studies from UCONN. She received her master’s degree in Urban Affairs from Boston University.